Today you’re going to learn how I created content for a Shopify store that increased traffic by 79% in just 1 week. And I was able to do that for a tiny Shopify store, in a small niche. How did I do this? The Pinterest Trap Method. And in this case study, I’m going to give you the exact steps I used to pull off these great results so that you can too. 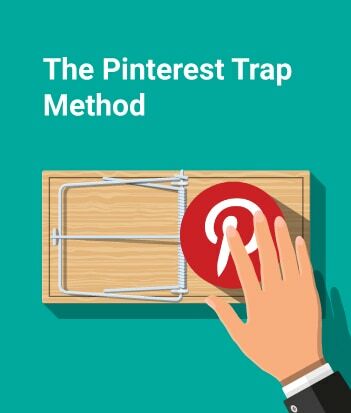 Follow these 5 steps to implement the Pinterest Trap Method Today. Let me tell you why this technique works (and what’s in the name). Have you ever heard that people are tribal by nature? Yuval Harari writes about this in his best seller “Sapiens,” Seth Godin wrote an entire book titled “Tribes,” and if you need more proof just walk into a football stadium on Sunday to see how passionate people get. What I mean is that even though we now have the internet and technology all around us, we are still highly driven by the opinion of others. In fact, social recognition is one of the most important drivers of human behavior. And the Pinterest Trap Method is all about luring blog owners with social recognition so they will share and promote your blog post (and your Shopify store) for you. 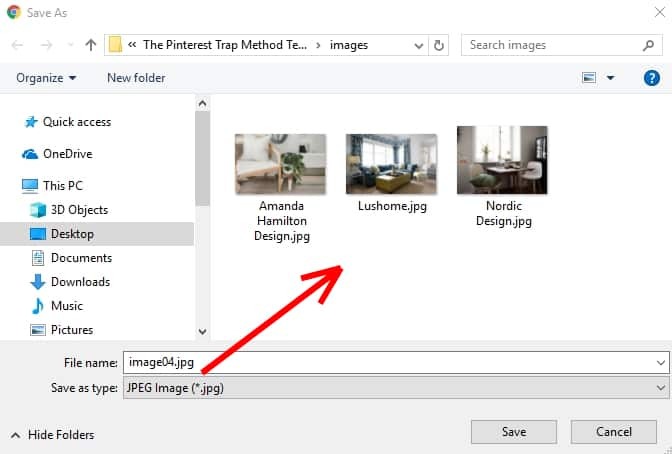 I used The Pinterest Trap Method for a client that sells oil paintings & canvas prints. Now, finding blogs for this niche was tough, so I expanded my topic. I did this by thinking about the people buying these paintings. After you’ve identified a handful of reasons, transform those ideas into keywords. 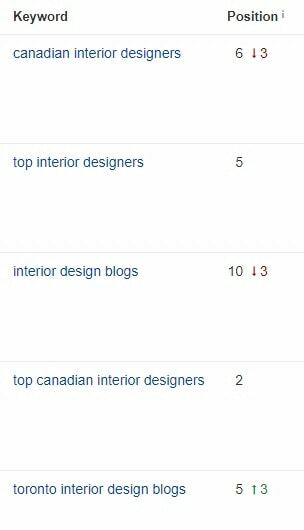 As you can see from the list above “interior decorating” was a clear topic that I could write about, so that’s what I chose as the topic for my blog post. This may sound like weird advice because you naturally think of Pinterest as a place to search for images. However, it’s also a goldmine for finding great blogs in your niche. 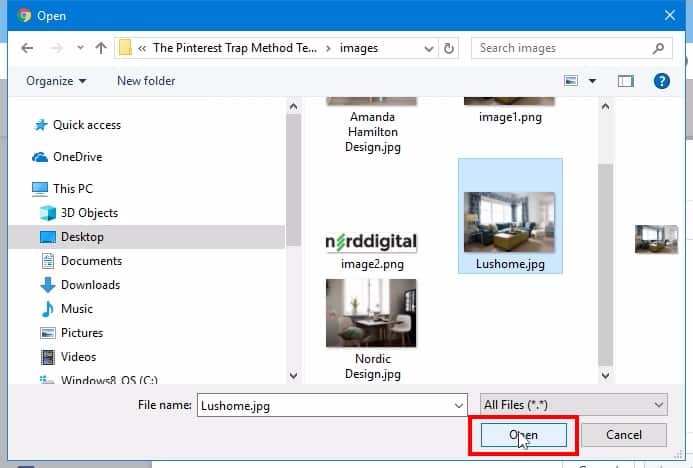 It’s possible that your keyword can bring up a few images that have nothing to do with your topic, and in that case just skip over them and keep on scrolling down. 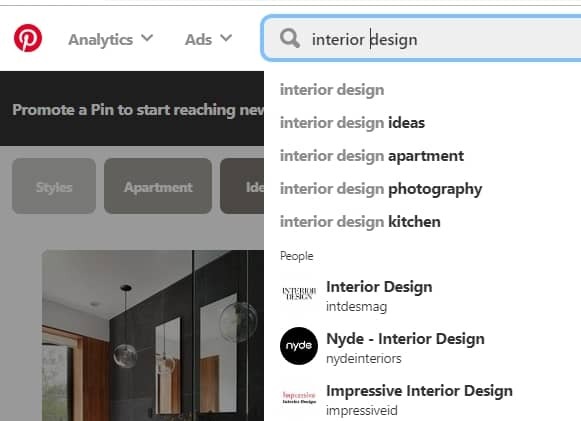 However, if the majority of the images you see on Pinterest do not match your topic, then go back to step #1 and choose a different keyword. 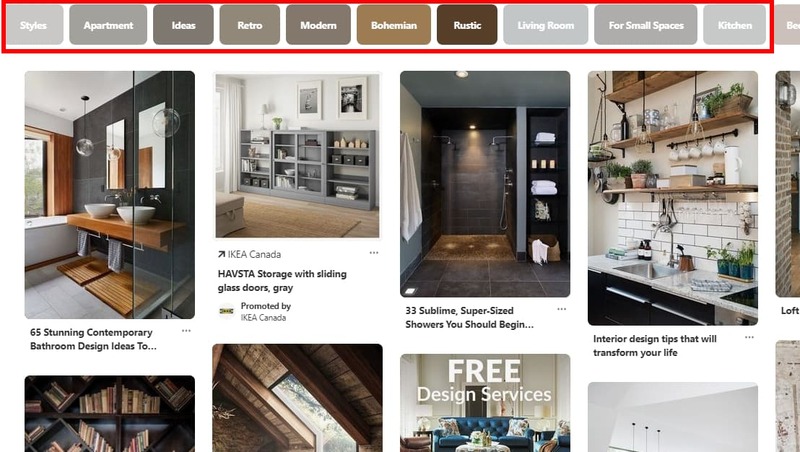 You can also browse the different topic categories that appear just below the search bar on Pinterest for inspiration. 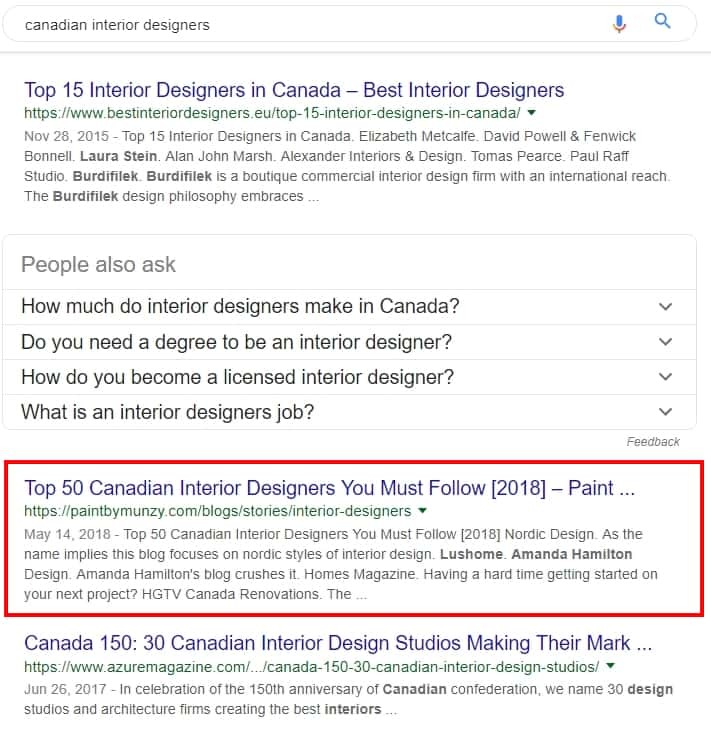 If you need more ideas, type your keyword into Google, scroll to the bottom of the page and take a look at the keywords and phrases in the “searches related to..” section. 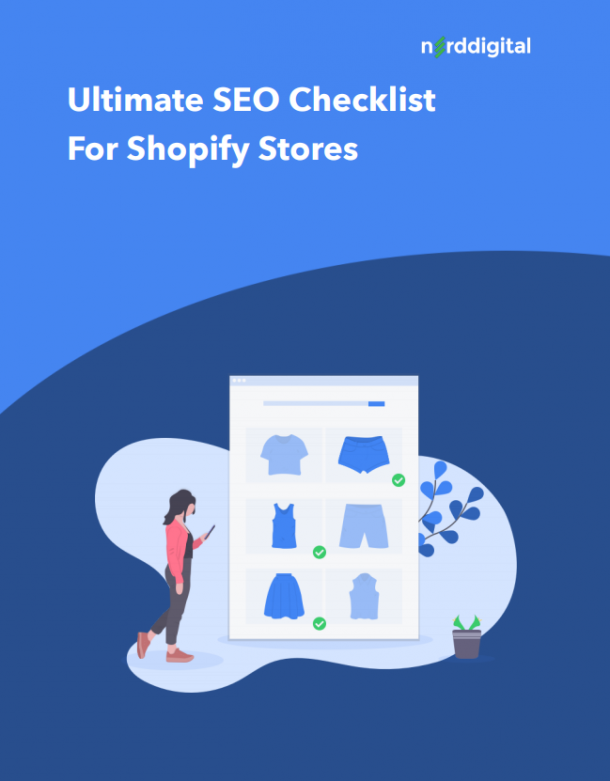 Remember that you need to be strategic, and adding a link to a site like Walmart, Amazon or other retailers is not going to do you any good because they won’t be lured by your blog post. You want to find blogs, and preferably blogs run by a single person or a small team. 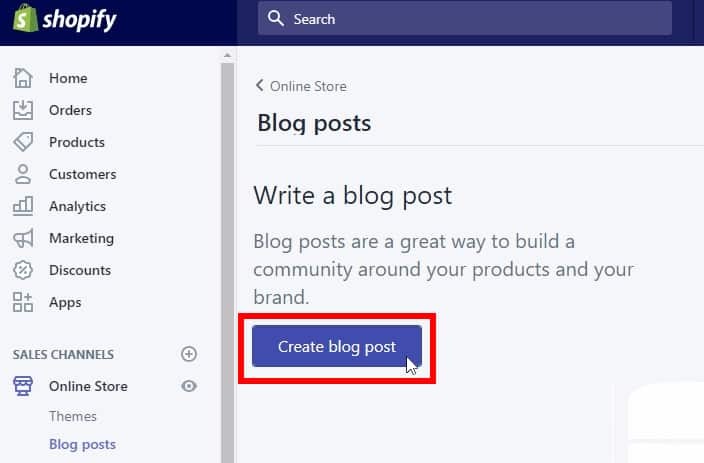 Good sign: If you click on a pin, and you are redirected to a blog post. 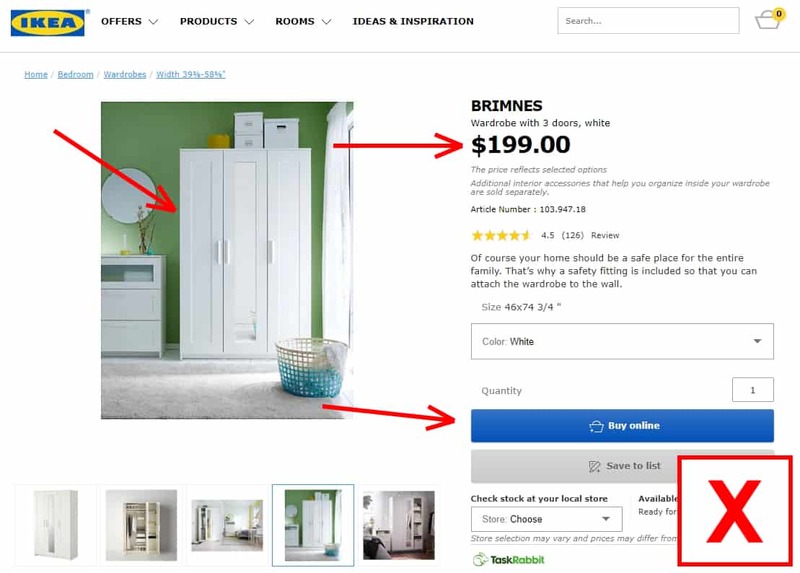 Bad sign: If you are redirected to a product page (displays a page with a product, price, and a buy now button). Bad sign: The majority of the content on the homepage is of items for sale. Ignore that site and move on to the other pins. Now that you are sure that your keyword is a good match move on to step #3 to begin building your blog post. 1. 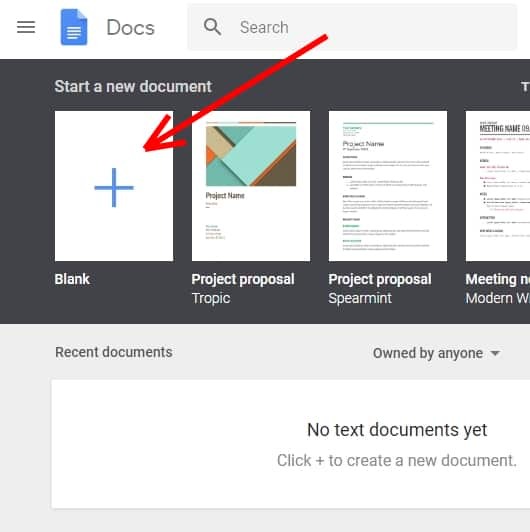 Create your list in a Google Doc. 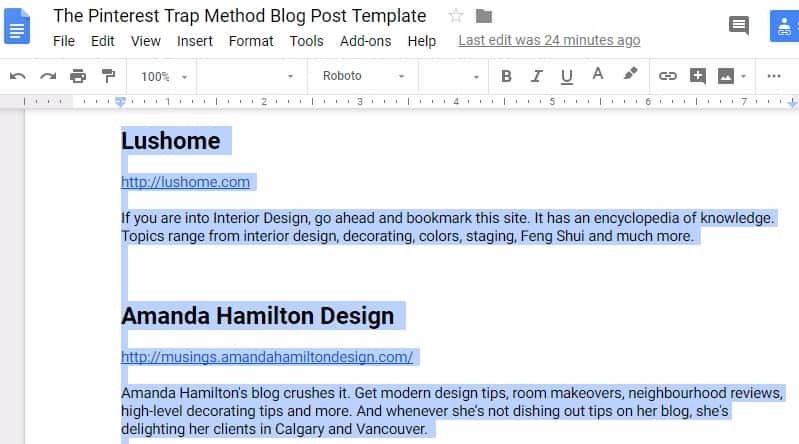 Cloud tools like Google Docs makes it easier to create your blog post instead of adding your list to your Shopify blog right away. 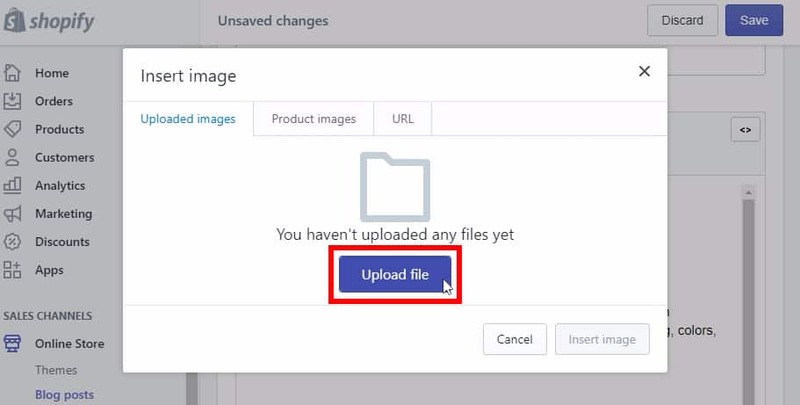 Image – Save a bright and colorful image from each blog post that best represents the content of that blog.Save your images in a folder on your computer and name your files to match the name of the blog. 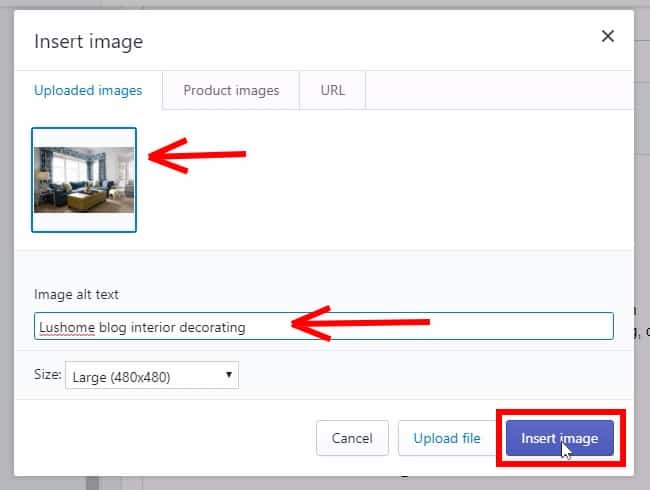 This will make it easier to add each image to the blog post later. Write a short description, up to 200 characters long. 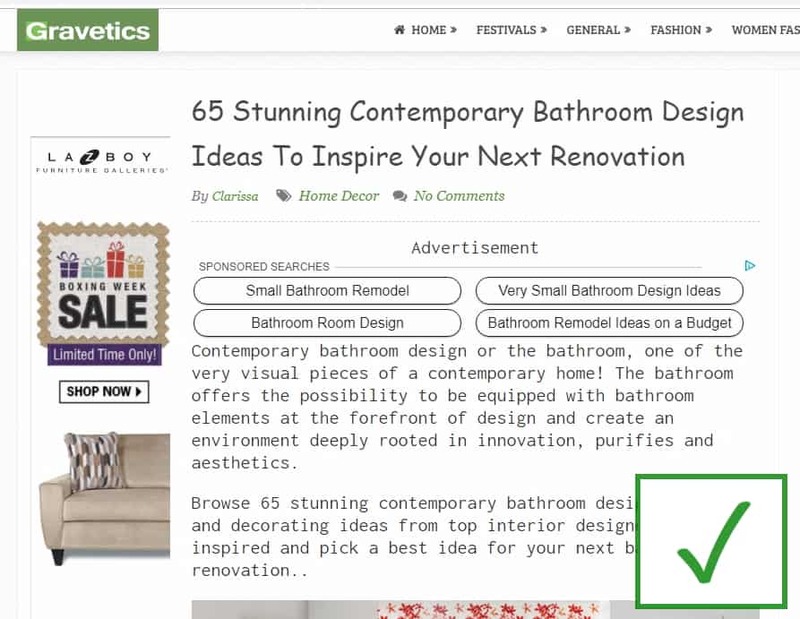 The description just needs to give your readers an idea what each blog writes about and what makes them different. 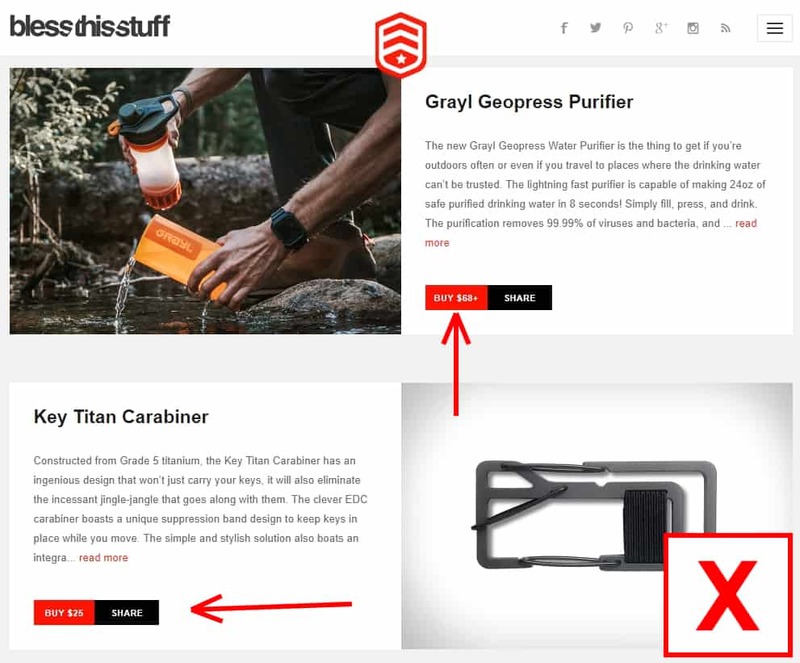 If you’re having trouble creating one, visit the blog’s about page, and paraphrase what you see there for your description. You don’t want to go over 50 because your blog post would be too long and anything less than 25 is too short. Awesome, you are more than halfway finished. 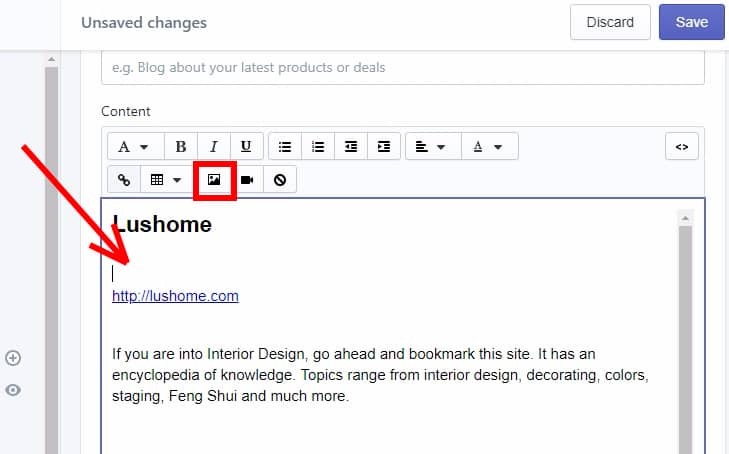 Now its time to put the finishing touches on your blog post. You’ve done most of the heavy lifting by now. 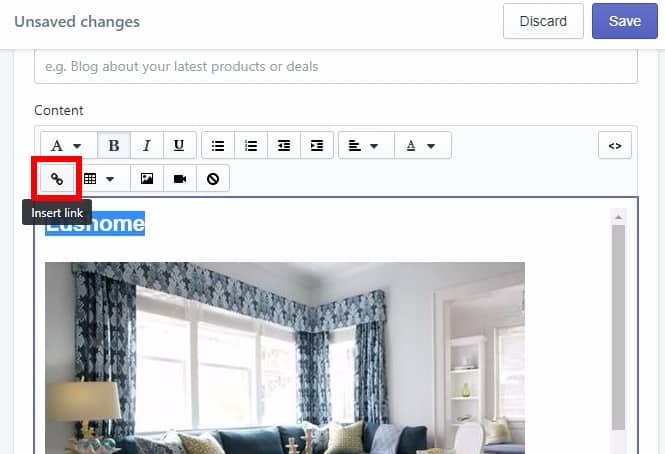 Next, all you need to do is transfer your hard work over to your Shopify blog and make a few edits. 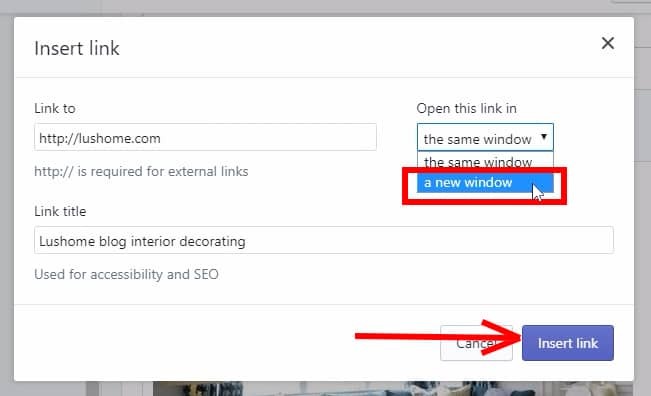 You should only use Heading 2 or Heading 3 when formatting your content because every blog post should just have a single Heading 1 and that is the title of your blog post. You can have as many Header 2, Header 3, Header 4 and so on, as you like. News flash, nobody is going to read your blog post from start to finish, in order.People usually skim through the first few sections, then jump to the end. If they are curious enough, they will then look through the chunky middle part. 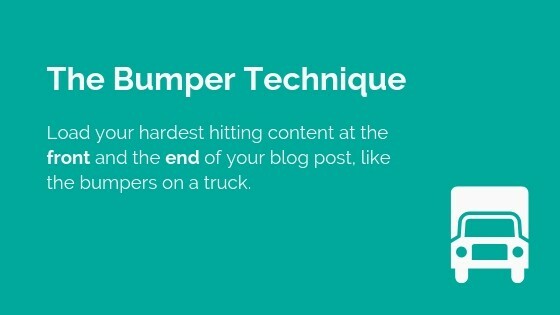 Load your hardest hitting content at the front and the end of your blog post, like the bumpers on a truck. 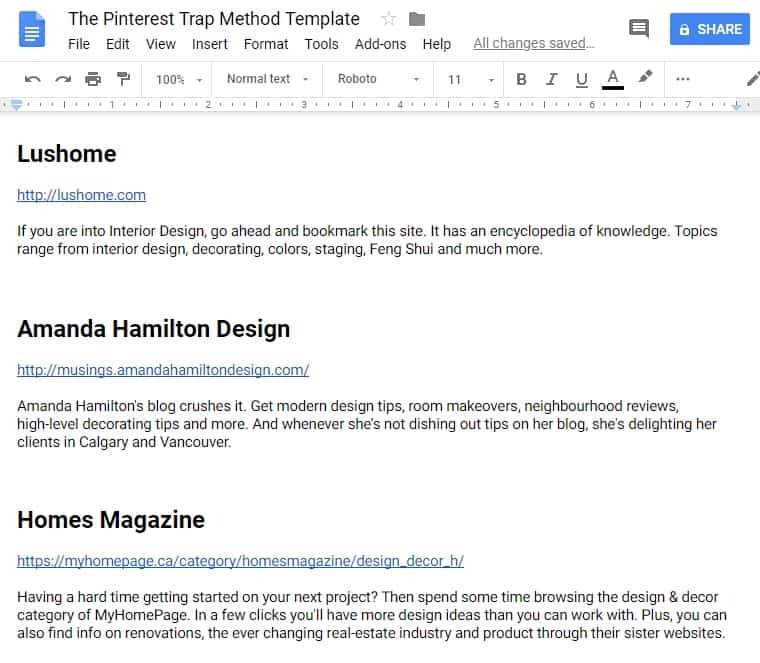 Order your content in your Google Doc to make it easier for you to publish it on Shopify. Hopefully, you’ve been following along and have stopped yourself from adding numbers until now. 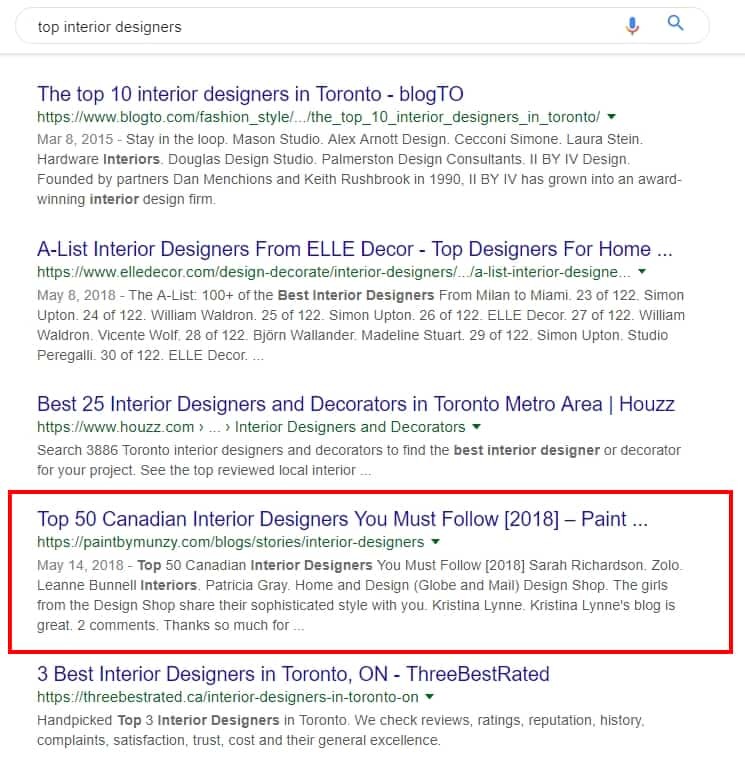 This is pretty straightforward, so i’ll just say you are not really ranking your blog posts, what you are doing is making it easy for people to see how many you’ve curated. Click “save”, and give yourself a pat on the back. 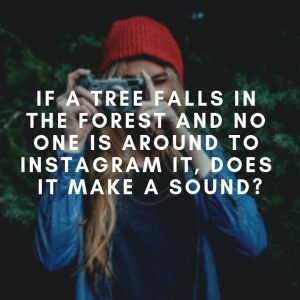 If a tree falls in the forest and no one is around to Instagram it, does it make a sound? Jokes aside, you have to get real with the fact that there are a ton of new blog posts created every day (over 2 million actually). This means you have to let people know about your content, and not just hope or assume people will flock to your site. The good thing is you have a freshly baked blog post that at least 25-50 other blog owners are interested in sharing. And that’s where you want to start. 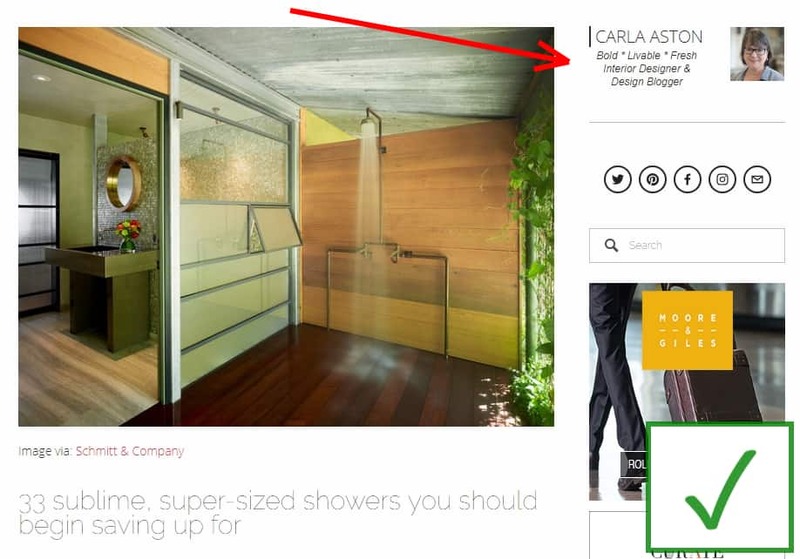 Hit them up on twitter, or facebook or by email and send them a link to your Pinterest Trap, with a note about why you chose them, and who the other blogs are on your list. 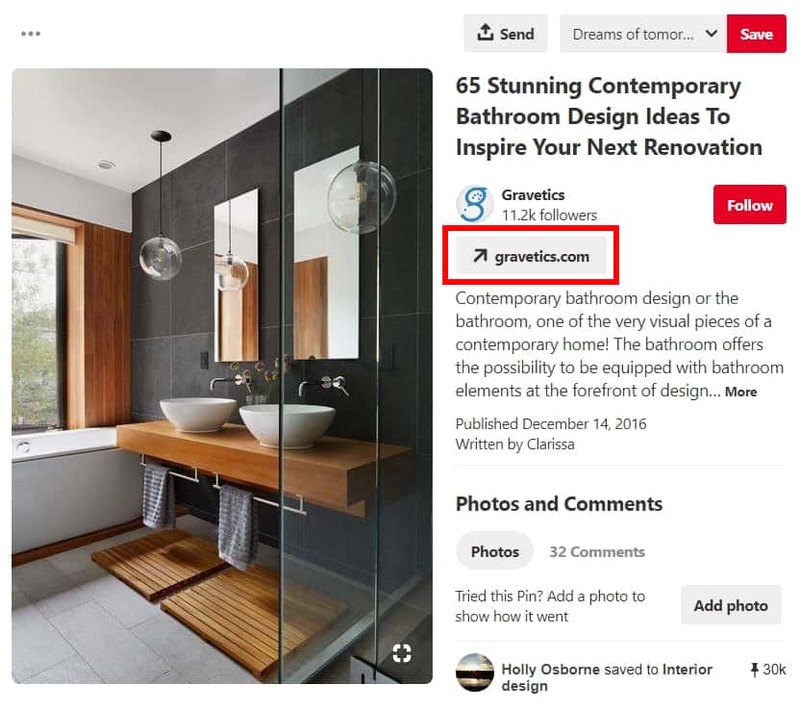 There you have it, a step-by-step guide on how to use Pinterest Trapping to create content that drives traffic to your Shopify store. 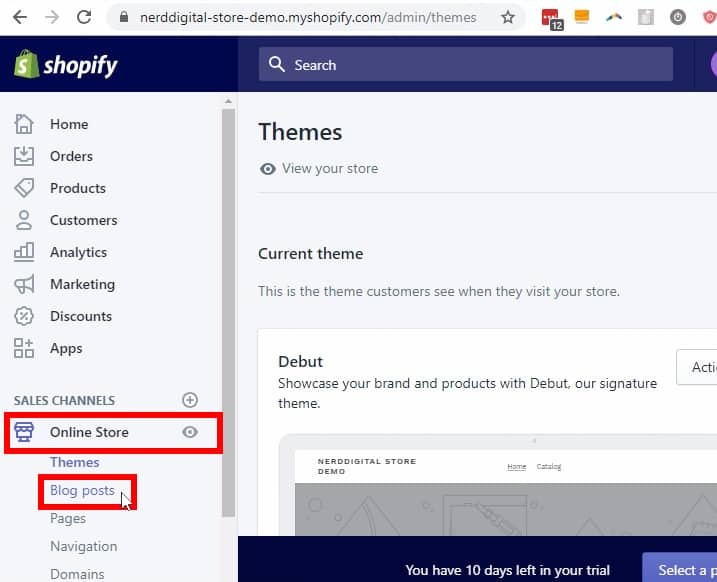 Creating content for your Shopify store can be intimidating, and there are a ton of techniques out there that make it complicated and may or may not bring you more traffic. That’s why I love The Pinterest Trap Method: It’s easy to remember, easy to implement and it always brings me great results. 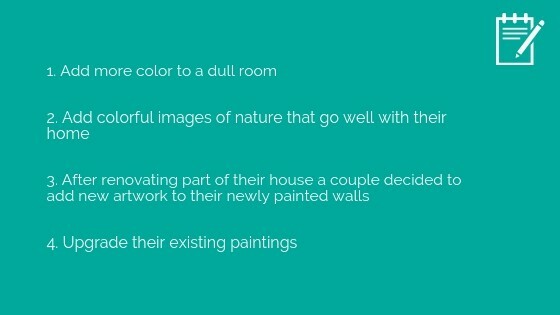 If you enjoyed these tips, please let me know in the comment below and share this with your friends. 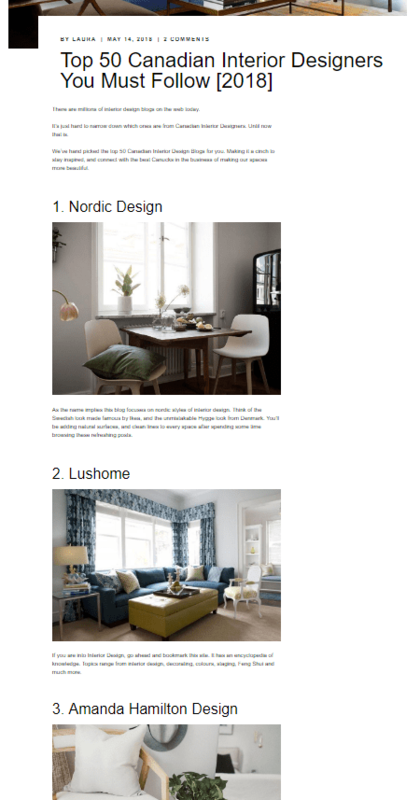 I love using Pinterest for any interior, fashion, recipe and style related search. It’s a great source indeed. 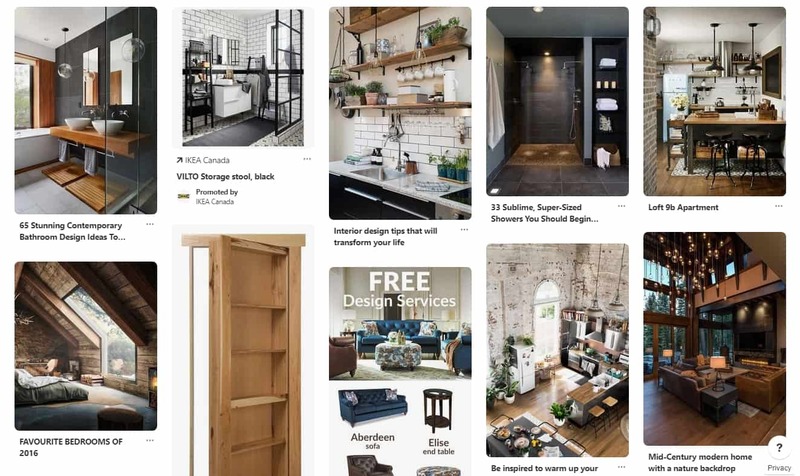 Yes, Pinterest is awesome for finding ideas and inspirations, and as you can see a great place to find blogs you can connect with too. Hey Marcio, this is really helpful. I never know what to write about and I usually just post stuff that doesn’t bring in much traffic. Thanks for this!!! 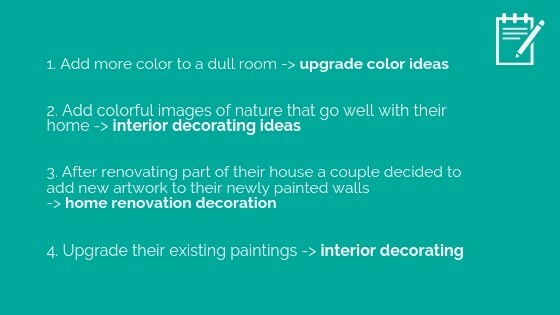 I always get stuck trying to come up with ideas to blog about. You’re welcome Jeremy. Good luck with your post. Okayyyyy I get it!! I feel like this stuff has been staring me in the face forever. Thanks for helping me understand this Marcio. No problem!! All the best. 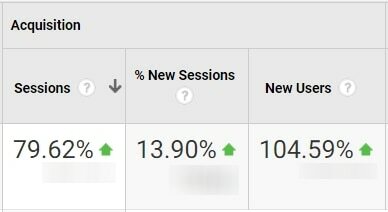 Woa within a short time I increase my traffic It’s a great news,if it works for me it’s a fantastic model for all. Awesome, I’m glad you’re seeing results so quickly.